leaves are wide and bright green. The clumps increase in size rapidly making a good ground cover. 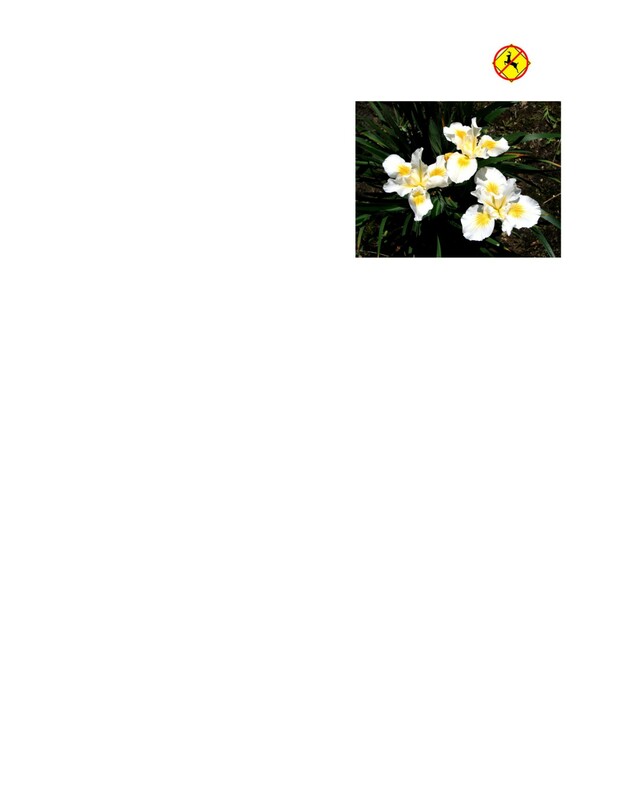 Canyon Snow has wide white petals with yellow markings.